Here is a new posts for the flagship product. Click the Link to view. Just as an update we are at 16 days and counting to the conclusion of our 1st kickstarter campaign and are looking for all visitors to got to https://www.kickstarter.com/projects/395853141/the-bananastrings-hook-and-leader-holder? and become a backer even if it's for a buck. Every backer count to get the product to market, so visit the kickstarter campaign, become a backer and pass it on to your friends and post it everywhere. Andrew I came across your post on on the waters Facebook page I think that's a pretty cool idea you have there. I shared your page on my company page Hogans' Hookers Quality Custom Fishing Lures! Good luck and if you need any assistance give me a yell! In our debut facebook blast, one contact reviewed the Bananastrings Hook & Leader Holder and wrote a feature article in thier online magazine. 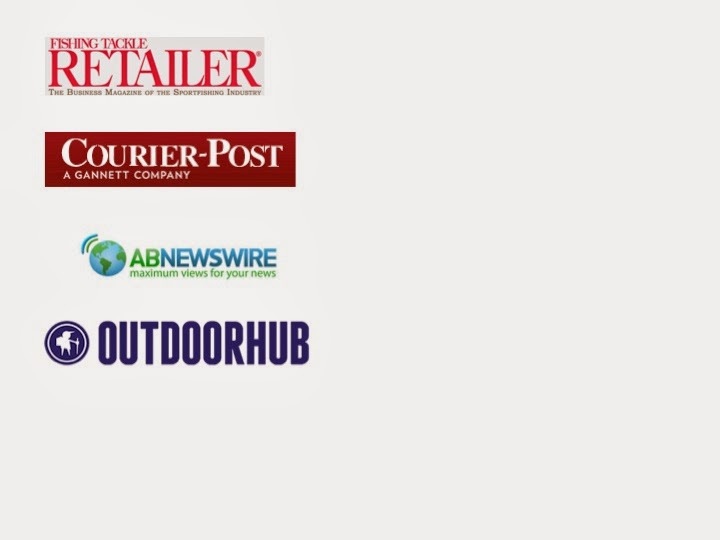 Not just any magazine, the site Fishing Tackle Retailer Magazine specializes in fishing tackle information and product reviews to retailers worldwide. The article at http://fishingtackleretailer.com/this-guy-started-a-banana-strings-kickstarter-to-clean-up-your-tackle-box/ recognizes the extraordinary design of my product, use and practicality. Taker a few minutes and read what the digital editor Joe Sills has to say about the product.